It’ll definitely be the case that the Xbox One and Scorpio won’t have separate libraries. Well, except when it comes to virtual reality. Exclusive games for the Xbox Scorpio? Well no, not in the traditional sense. 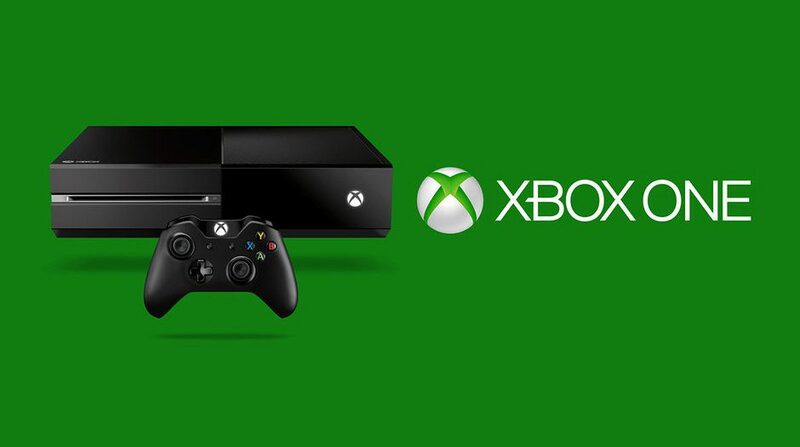 Bottom line – Microsoft’s original promise to Xbox owners is still valid and the consoles’ games won’t be mutually exclusive. There is one caveat to that though. It’s very much sounding like any future Xbox VR will be Scorpio territory only. And that does kind of make sense, in a ‘best experience’ kind of way. After all, Phil Spencer himself said that he didn’t consider the Xbox One as being able to support satisfactory Xbox VR. He also said the same of the PS4. Even though the upcoming PSVR will be compatible with the original version of the console, don’t forget that it’s the Neo that’s supposed to make the new unit truly sing. And it kind of remains to be seen just what kind of performance gamers who are sticking with the basic PS4 will have with it. Personally, I’m hoping that it’s a good one since I have one on pre-order. And while I don’t want to go so far as to say that it was an expected thing that Scorpio would have dominion over any Vive or Oculus Xbox gaming, it does make sense in that way. Industry website MCV also points out that Microsoft never said that VR-anything would be coming to the base Xbox One. So these new comments aren’t backtracking over anything.